Do You Need Help Affording Bail? Bailing someone out of jail is not a cheap endeavor in the state of California. The average bail amount is usually several thousands of dollars. Most people do not have that kind of money to spare. Saving up enough money for the bail will take several months, which means the person in jail will have to stay there for a lot longer than is necessary. You don’t want to leave your friend or family member in jail for too long, so you will need to find a faster solution. 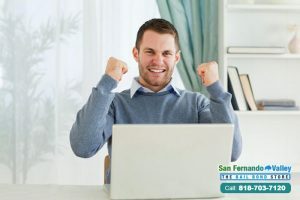 Bail Bonds in San Fernando Valley has something that might work for you. We know that the sudden shock of needing to bail someone out of jail can be difficult to deal with. You need time to get enough money for the bail, but want to get your loved one out of jail quickly, which is why we offer 0% down bail bonds to clients with approved credit. 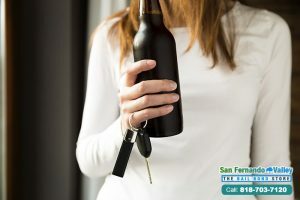 A 0% down bail bond means that your loved one would be released from jail right away, and you would not have to make a payment on the bail bond until a month later. This can give you the time that you need to get enough money for the payment, and lets your loved one help with the payment. If a client qualifies for this discount, it is on top of the discount that comes with bailing someone out of jail with a bail bond. 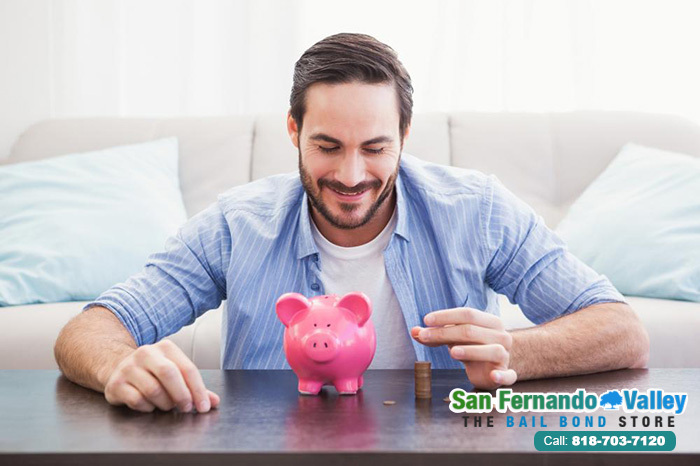 Our bail bonds only cost 10% of the bail that they are for. In addition, we create customized payment plans for all of our clients. This breaks up the cost of the bail bond and spreads it out over several months. This coupled with the 0% down makes it possible for some of our clients to afford their loved one’s bail. 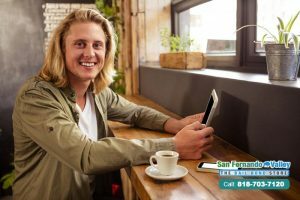 If you need to bail a friend or family member out of jail but don’t think you can afford it, contact Bail Bonds in San Fernando Valley. We will give you a personalized payment plan to make the bail bond more affordable and you may qualify for our 0% down bail bond. If you come to us for bail help, you can be sure that we will help you afford to post your loved one’s bail. 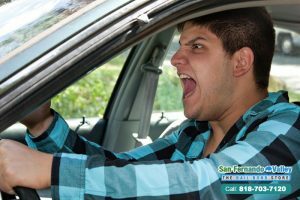 You can even get a free consultation with a bail agent by calling 818-703-7120 or by clicking Chat With Us now.